Brad Jones says winning the 2017 V8 Touring Car Series with Dunlop Super2 regular Jack Smith is one of his team’s highlights from a challenging 2017. Smith secured the title in the series for ex-Supercars last weekend at Sydney Motorsport Park, with his third round win from five events. The 18-year-old races an older-generation Brad Jones Racing VE Commodore in the class, and his success comes in a damage-laden year for the Albury-based squad. It does, though, follow Macauley Jones taking his maiden Super2 victory in the non-points round at Bathurst, and Tim Slade and Andre Heimgartner finishing third in the Saturday Vodafone Gold Coast 600 race. “It’s always good when you win races and when you win championships,” Brad Jones told Supercars.com. “Jack and [engineer] Paul Forgie and the crew have worked pretty hard on that car and just reward for them is to win the championship. “I think that’s pretty exciting for the group working on that car. BJR won the Super2 title with Andrew Jones in 2004, after success in Super Touring, AUSCAR and NASCAR racing. 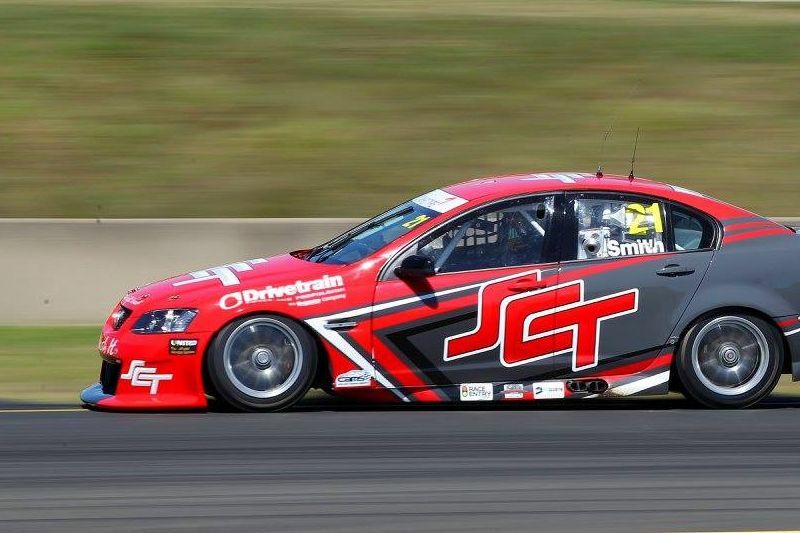 Smith joined the team this year for a dual V8 Touring Car/Super2 program, after making his debut in the latter at Bathurst last year with Paul Morris Motorsport. 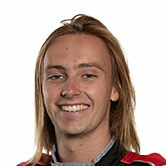 Having raced in Formula 4 and the GT Trophy before jumping into Supercars, he is 21st in the Super2 points with a best result of 11th at Phillip Island. While there is a divide between the older-generation and Car of the Future machinery and tyre suppliers, Jones says the additional running has helped Smith’s development. “Jack’s done an amazing job coming into the team,” Jones added. “He’s certainly really found his feet with the Kumho car. To see him go on and win the championship is really great. “The more running you can do the better, with the testing restrictions we have. “That was the whole plan, getting him into the Kumho Series so he could do more miles in the car.